If You Could Control Someone's Attention, What Would You Do With It? Heidi Grant Halvorson shares on Behance's 99U that being in a position of power will allow you to be more creative. What is the Problem with Digital Design? 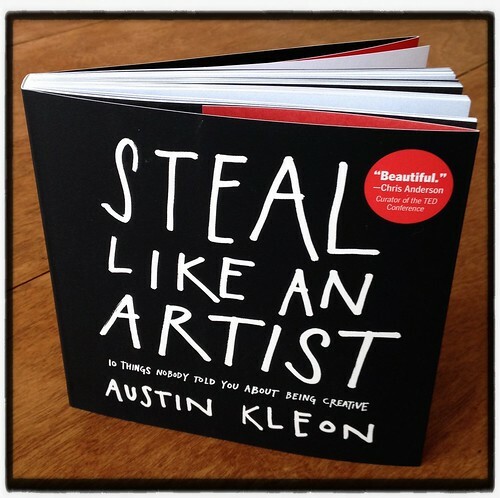 How to Steal like an Artist? 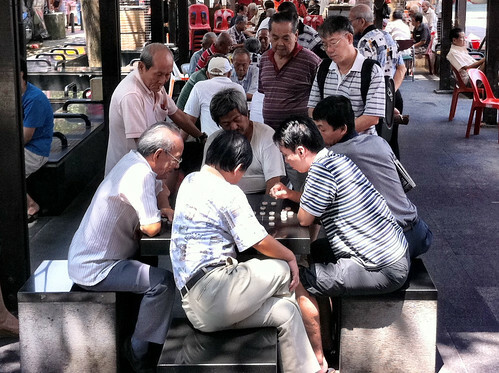 What do we Give Up for a Digital Life? Do You Know the True Value of your Design?